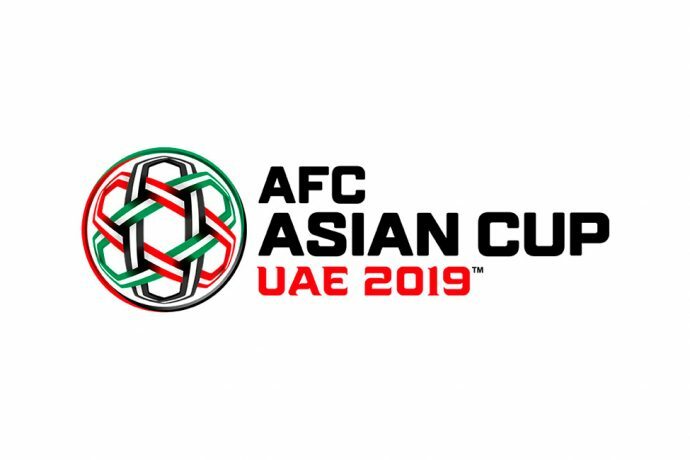 The Indian national team suffered a late heartbreak in their final AFC Asian Cup UAE 2019 Group A match, as Stephen Constantine’s bowed out of the tournament. India entered the game with the confidence that a win or a draw would secure the Blue Tigers a spot in the Round of 16. Bahrain took advantage of an injury time penalty which Jamal Rashed slotted home to hand his team a 1-0 win against the Indian team.